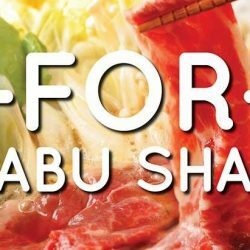 Till 8 Apr 2018 Suki-Ya: Enjoy 1-for-1 Shabu Shabu at Bugis+ from 4pm to 10pm! If you suffer from FOMO (Fear of Missing Out), you will definitely want in on this! Enjoy 1-for-1 Shabu Shabu when you dine at Suki-ya Bugis+ from 2nd April to 8th April 2018! 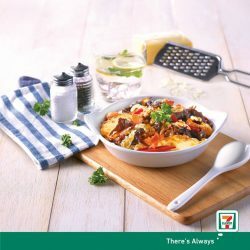 Prepare to queue cuz no reservations are allowed! We are excited to announce that we are the official restaurant for SUPER JUNIOR WORLD TOUR “SUPER SHOW 7” in SINGAPORE. ELFs! 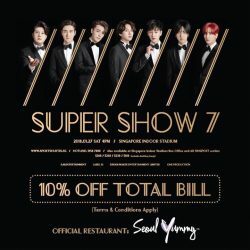 Flash your SUPER JUNIOR WORLD TOUR “SUPER SHOW 7” in SINGAPORE concert ticket to enjoy 10% off total bill at any Seoul Yummy outlets! 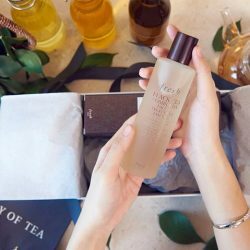 - Promotion valid till 27 January 2018. 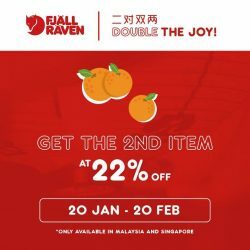 [DOT Singapore] DOUBLE THE JOY! DOUBLE THE JOY! Enjoy 2nd Kanken item at 22% off! 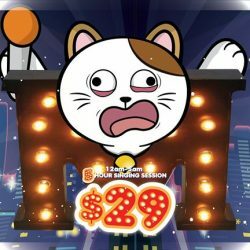 [Manekineko Karaoke Singapore] SIAO EH! SIAO EH!!! Let's continue to scream, shout and cry out loud with the MIDNIGHT MADNESS in Karaoke Manekineko!! Enjoy the craziest night from 12am -5am at only $29nett with FREE FLOW Drinks, Tidbits and Ice-cream in Ganso MANEKINEKO Orchard Cineleisure outlet! 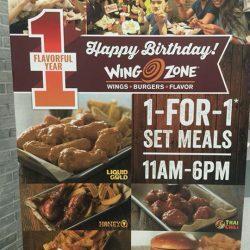 [Wing Zone Singapore] Happy Birthday Wing Zone Bugis! [Ramen Champion Singapore] Have you made your lunch plans? 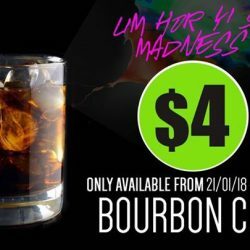 [Hood Bar and Cafe] Lim Hor Yi Si Weekly Madness! Lim Hor Yi Si Weekly Madness! Every week we'll feature a housepour spirits glass going at ONLY $4++! Come by for some great live music and lim hor yi si! [[email protected] Splash] Look out for the prawns with tags! [La Senza Singapore] LACE GOT US LIKE ! LACE GOT US LIKE ! Shop these stunners and buy 2 bras to get 2 FREE!! What?! 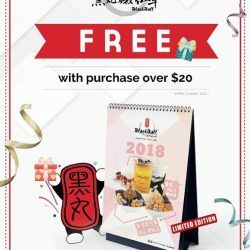 #BlackballSG is giving out free calendars  that’s right! 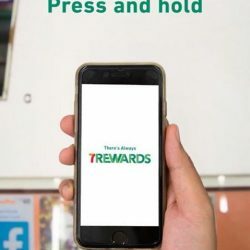 All you have to do is spend $20! What are you waiting for? Stocks are limited, grab yours now! 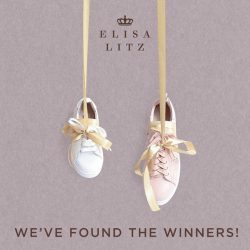 [Elisa Litz] We have our winners! 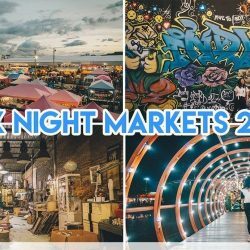 [ThaiExpress Singapore] One should never skip on the night markets in Bangkok. One should never skip on the night markets in Bangkok. Can't deal with the crowd? 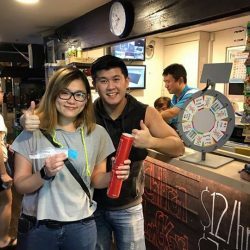 [Manekineko Karaoke Singapore] Spend $125nett and sing up to 3 hours with a tower of beer! 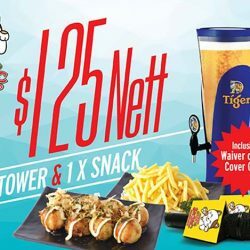 Spend $125nett and sing up to 3 hours with a tower of beer!  Promotion inclusive waiver of 2 pax cover charge and a free snack! 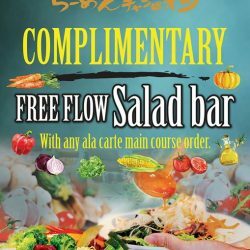 This promotion is available at Manekineko Lucky Chinatown, Bugis+, *Scape and Safra Toa Payoh only! 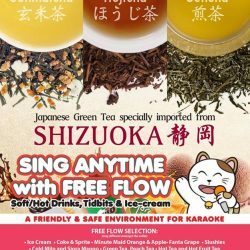 [Manekineko Karaoke Singapore] Imported Japanese Green Tea is now available at any Manekineko outlet for FREE FLOW! Imported Japanese Green Tea is now available at any Manekineko outlet for FREE FLOW! Visit us during this January and February to have a taste of the natural blessing from Mount Fuji! 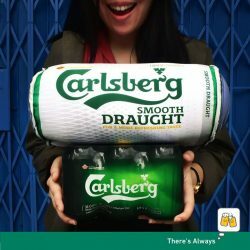 [DOT Singapore] The Year of the Dog brings you great festivities and savings! 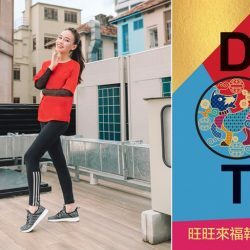 The Year of the Dog brings you great festivities and savings! Spend $100 nett storewide and receive a DOT CNY Hongbao Packet and $8 Voucher.